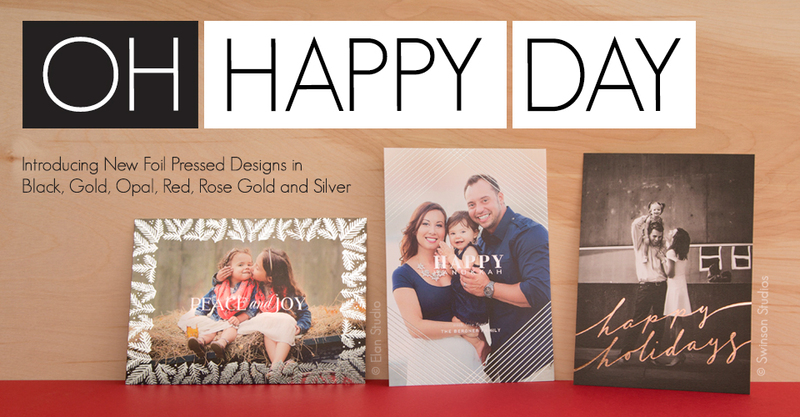 New upgraded Linen press paper now available. 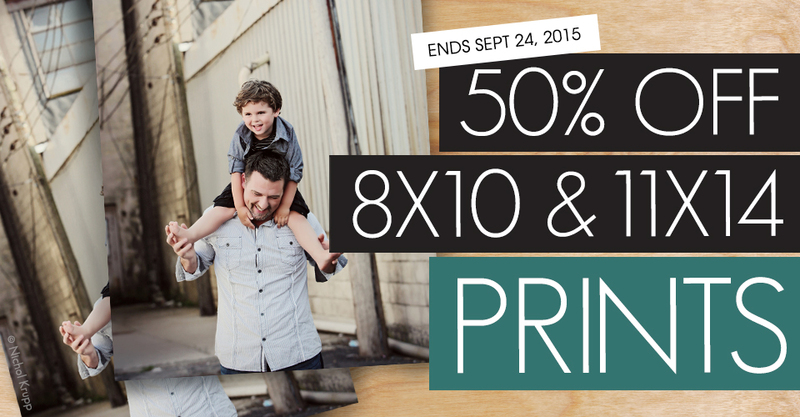 Through September 24th, save 50% on 8×10 and 11×14 Prints through ROES and Remote Suite PLUS Print Products. 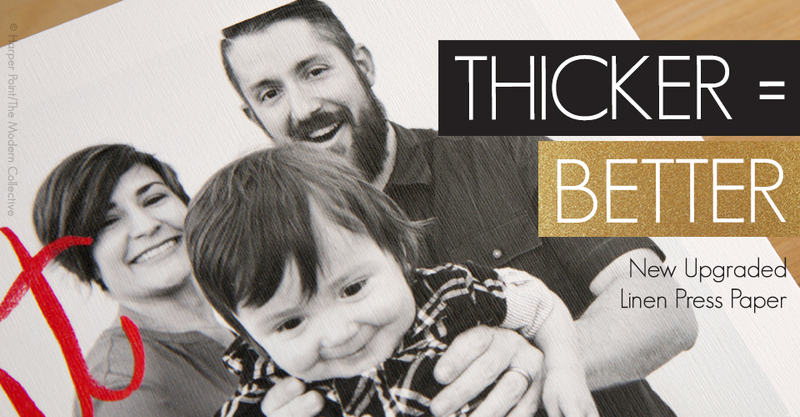 The 2015 holiday collection has arrived. 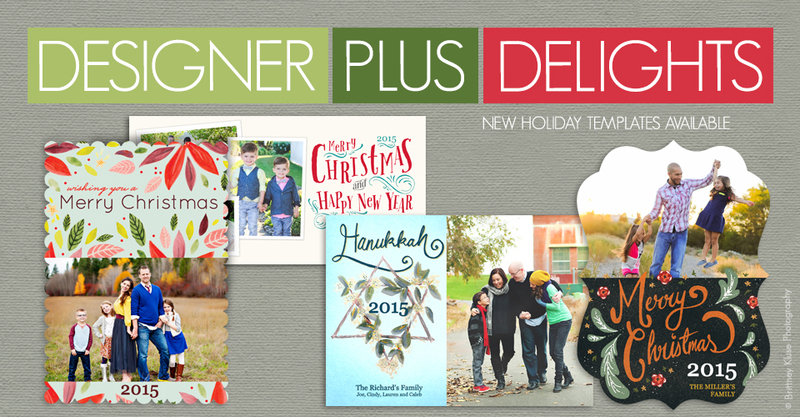 We’ve added dozens of fun new templates to Designer Plus in preparation of the upcoming busy season.